I doubt that we'll do this trail - it's on the other side of the lake. But this video does give a very nice over-all impression of the terrain we'll be seeing, on our side as well. 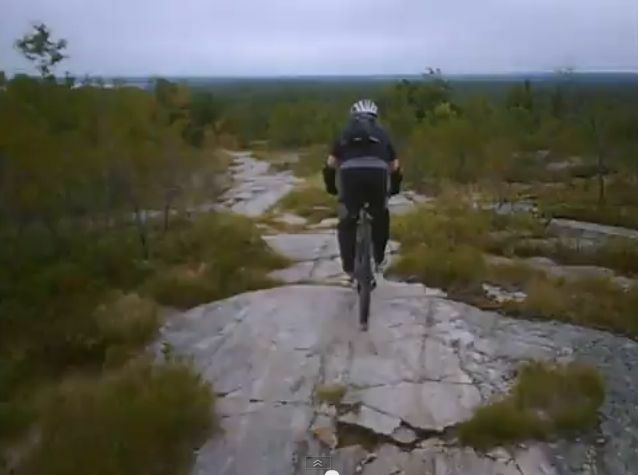 Check out this trail on the Trails Council website.